We have reached the midpoint of the second KAN APP residential - time for another update! The relationsh ip between mentors and mentees is at the core of our work, and lessons taught by mentors contribute to our efforts to make academia more accessible to our students; they very much enjoy seeing what our mentors can do! Two mentors have taught lessons so far this week – Daisy and Isla – with more to come before Saturday. Isla designed a Classics lesson requiring students to make a pitch as to why a particular object should be the centrepiece of an exhibition, requiring teamwork, effective research and creativity, and Daisy taught about the ‘Swinging Sixties’! 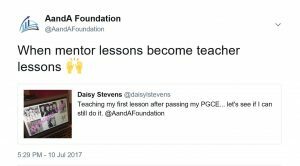 The founders of the APP were always determined to ensure the programme would benefit everyone involved – schools and mentors as much as the students taking part – and it was therefore fantastic that Daisy’s lesson was the first she had taught following the completion of her PGCE. At least four of our mentors currently work in schools, suggesting their involvement in our programme has helped foster a desire to work with young people, and provided relevant experience to help mentors reach their personal professional goals, and to make a substantive impact elsewhere. 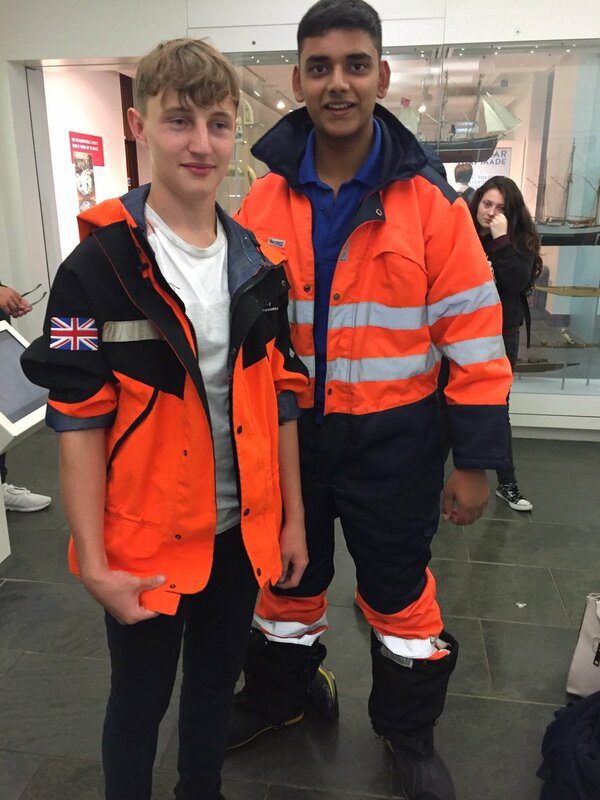 The major motivation for visiting Cambridge is to expose our students to a University lifestyle, and a visit to the Scott Polar Institute was an example of the depth of expertise present here. Fitzwilliam College fellow Tom Artiss, a friend of the programme, spoke to our students on Tuesday evening and even brought one of his students along with him to provide a demonstration supervision/tutorial – a unique offering! Our students are very fortunate to be able to be exposed to this type of opportunity, and to gain a greater understanding of what learning at University might be like. 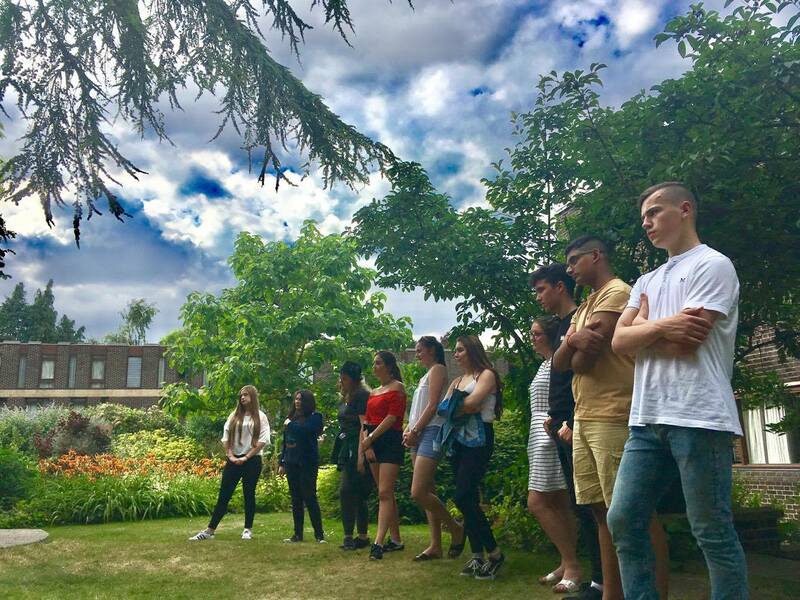 The main thrust of the academic content this week is provided by the Brilliant Club, with PhD students in STEM, Social Science and Humanities subjects delivering bespoke programmes to our students through daily tutorials, work set in preparation of the next tutorial and ultimately an extended piece of writing to be submitted after the summer. Keep following our Twitter feed for regular updates from Cambridge, and check back here for the next blog over the next couple of days! Posted in AAF - Latest News by Patrick Sadler on July 12th, 2017.